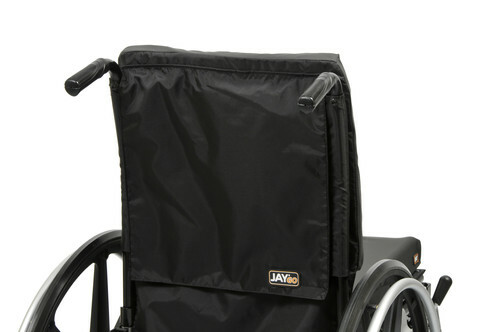 The JAY® GO wheelchair back features an easy to install Velcro® strap assembly, Dartex® moisture-resistant cover and wide straps designed for adjustability, convenience, and support. The GO back's extra soft foam is 1 1/4" thick for maximum immersion and client comfort. 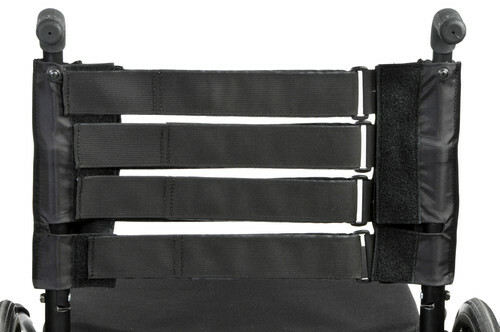 Tension-adjustable straps allow the GO back to be shaped to each individual. By supporting a larger area of the client's torso, the GO helps discourage the development of asymmetrical postures. The wide straps are placed close together to enhance comfort. The GO utilizes a four-way stretch Lycra cover that reduces surface tension, allowing the client to fully experience the foam’s softness. 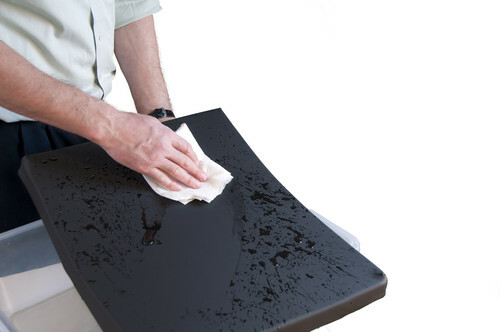 Coated with Dartex, this durable cover is water-resistant, making it easy to wipe off and clean. 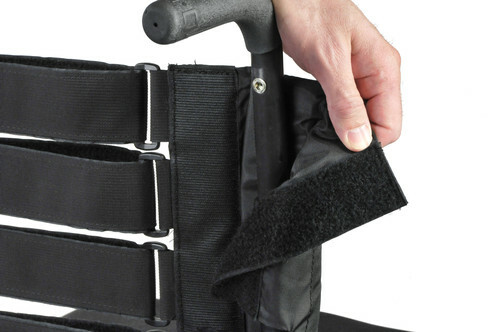 The GO back features nearly weightless Velcro® sleeves that wrap around virtually any back cane diameter for fast and easy installation. 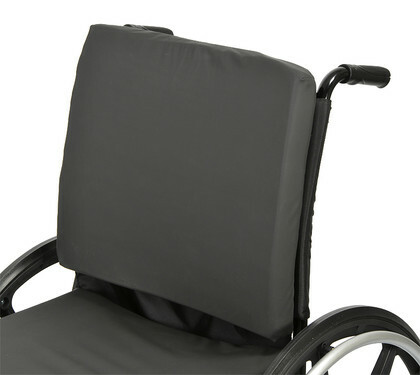 Height Short: 10" to 14"
Hardware Width Adjustability +2" to +4"